As Central Victoria’s first no kill shelter, we are committed to providing a safe, caring and enriched environment for our animals, for as long as required to find the right permanent home. Each individual animal has differing needs and personality. 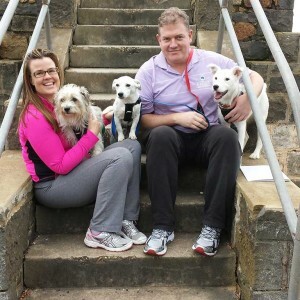 We have a thorough application process to assist us in selecting the right fit for the animal and ensuring they are suitably rehomed for life by committed owners. All dogs/cats in our Rescue and Rehome Program are de-sexed, vaccinated, micro chipped, wormed and health checked. We believe our responsibility does not cease after an adoption takes place. If an adoption does not work out for whatever reason, BAWCS will take back the animal at any time, regardless of what time has lapsed. For all adoptions, the animal must be returned to BAWCS if the adoption does not work out or if they can no longer provide the same level of care for the animal. 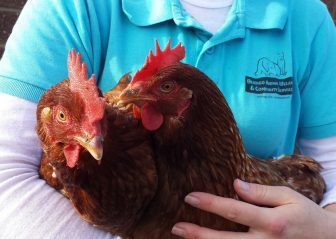 BAWCS is located on 30 acres, which allows us to provide a safe haven to over 100 farm animals. These permanent residents include horses, cows, sheep, pigs, poultry and goats. They each have their own story to tell. 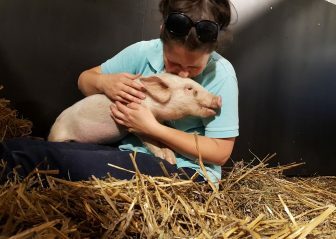 Many have been rescued from intensive farming industries or have been saved from an ill-fated future but all of our residents will now live out their natural lives in safety, free from harm. You can help by sponsoring a sanctuary animal, or check out our wish list here. 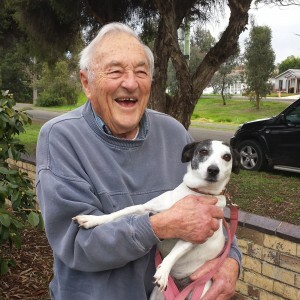 Working in partnership with local service providers, this Program focuses on providing assistance to disadvantaged pet owners in the community via emergency pet accommodation and support. Participants include victims of domestic violence, persons living in emergency accommodation that do not take pets, for those requiring hospitalisation on a once off or regular basis and for emergency natural disaster situations, such as Black Saturday and more recently the floods. Aged members of our community are able to adopt a pet secure in the knowledge that if they are unable to continue to care for their pet, the animal will come back into BAWCS care. This provides the opportunity for elderly people, some who don’t have any family, to enjoy the companionship and love only an animal can bring to their lives. This Program is proudly sponsored by UFS Pharmacies via their Building a Healthier Community Program. Under this Program, pet owners are able to make a bequest through their will for their beloved pet to be cared for when they are no longer able to do so. Bendigo Animal Welfare & Community Services will ensure pets cared for as part of this service are fostered into a new home and a new life that reflects the wishes of their former owners, and that these pets will be loved and cared for just as they have always been. For more information, see Making a Bequest. BAWCS advocates for all animals, regardless of whether they are a dog, a cat, a pig, or a cow. We believe all animals should be treated with respect and compassion. Consumer choices are what drives industries and by making choices that do not involve eating meat or dairy, by not attending animal entertainment (including rodeos, horse and greyhound racing) and by not buying clothes that are made of animals, the world becomes a better place for animals who are here with us, not for us.